the swiss, most likely oerlikon, apparantly designed (and build at least one prototype) of an phalanx update with their 25mm KBD rotary gun. it would have storage space for 1000 rounds, use the 25*184 ammo which the 25mm KBB. ow and, she was plain ugly. there was only some vague references in the comments sections of some articles where I found data about this thing except for the above image. I post this here because there is not really an swiss parts sheet and this doesn't really belong in either belowdeck or USN parts sheets, the ones I first thought of. ace. You. Are. My. Hero I was looking at this just the other day! 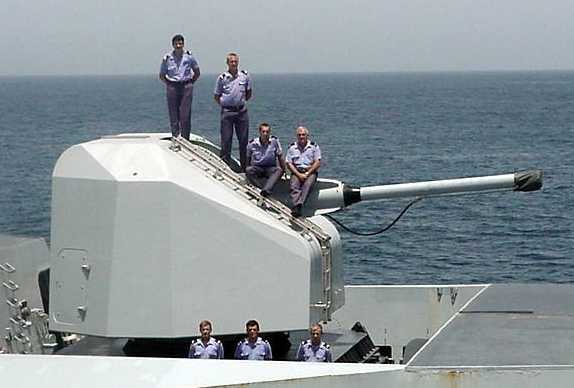 In fact the 100mm (3.9") gun was the same on all mounts, the difference between models was evident by the position of the operators cabs, the Model 53 had 2, the model 1968 had only one on the left side. The Compact (Model 1968 II in the drawing above) was fully automatic, and was unmanned, and was an export model only, as the Marine National did not use it. 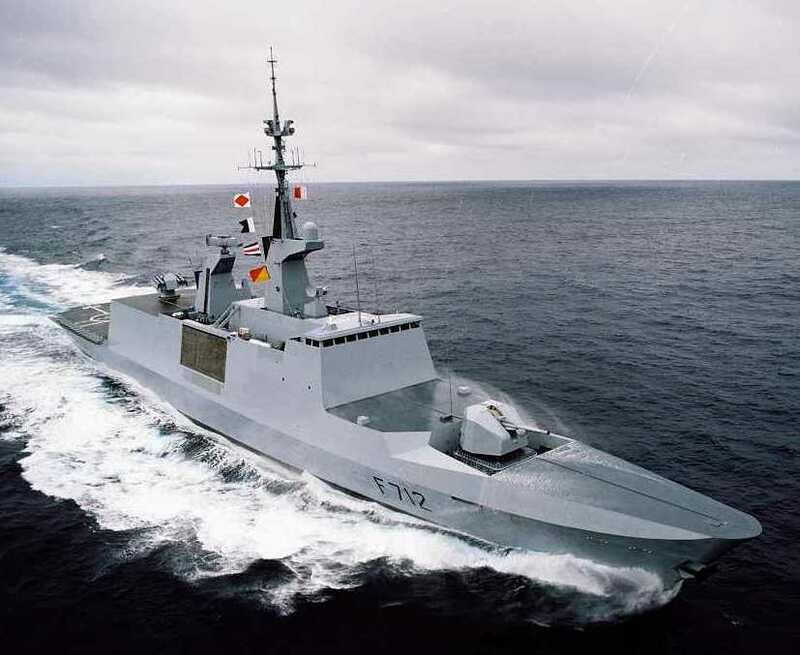 photo from "Navweaps.com" some got it from "Marine Nationale Photograph"
BTW. as you can see on the Model 1953 - 1964 drawing. I have posted 3 top view. the on I am going for personally is "A" but it's 28px width the gun is 29px width "B" and "C". But "B" and "C" is giving difficulty with the symmetry for the 100mm gun that are 2px thick here. What shall I do? sing with you'r d***, don't be afraid I am not going to kill you lol! Well, now we have a nice remake of the French 100 mm gun. I was looking for a decent one since the one in the old parts sheet was crappy. well the old one was basically correct in size. But she wasn't drawn entirely correct! Are there no one here that can tell me which of those three alternatives of top view on that 100mm gun is good to use. So I can get finish with that gun. Come on boys or are I'm going to call you all for blind children. In case you don't understand it: The references I was given from "acelanceloet" says that the gun is 29px width.